Enjoy this new tour offering close-up views of the beach homes of the rich and famous. 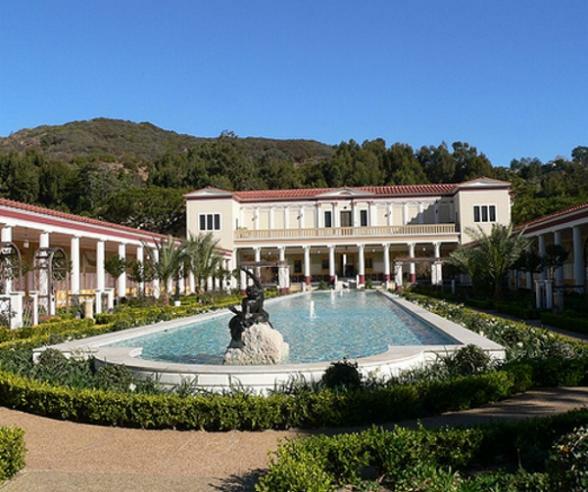 The Malibu Stars' Homes Tour features celebrity homes, movie locations, as well as the Pacific Coast Highway's stunning views, the magnificent Getty Villa and a visit to Malibu Beach where the stars live, stroll, dine and swim. Daily tours begin at the iconic Santa Monica Pier at Ocean Boulevard, the heart of LA's surf culture, and travel along Pacific Coast Highway. Guides point out filming locations for such movies as "Gidget" and "Planet of the Apes," and the more recent, "Hannah Montana" and "Iron Man." 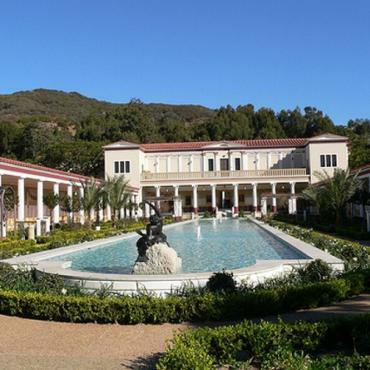 A close-up of the architecturally significant Getty Villa and the views it provides is also included. More than 30 homes are featured on the tour, including the beachfront residences of Leonardo DiCaprio, Cher, Charlize Theron, Bruce Willis, Burt Reynolds, Adam Sandler, Halle Berry, Courtney Cox, Sting and Bill Murray. Tickets are $39 for adults and $29 for children ages 3-11 and can be purchased at the Starline Tours Box office on the Santa Monica Pier at Ocean Boulevard. Hotel pick-up from select Santa Monica hotels will be available for an additional $8 per passenger.